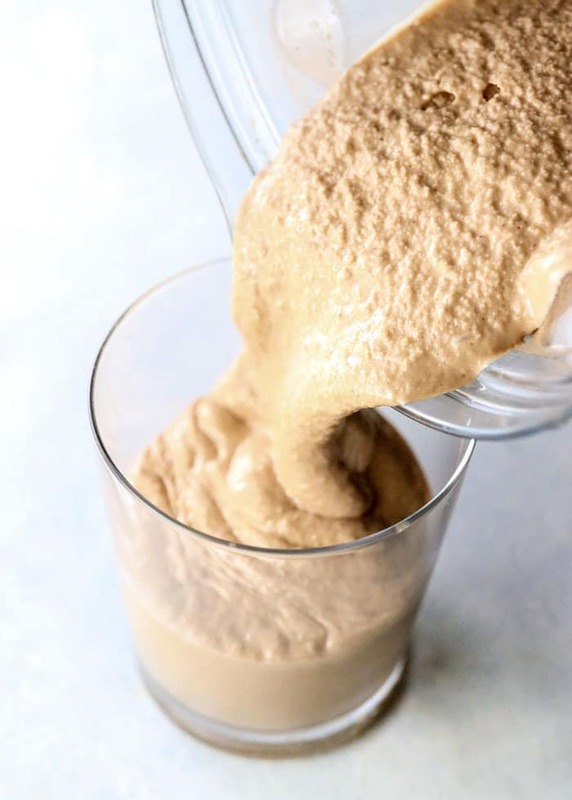 This vegan, dairy free and sugar-free Chocolate Peanut Butter Banana Smoothie, is so thick and creamy, just like a milkshake. 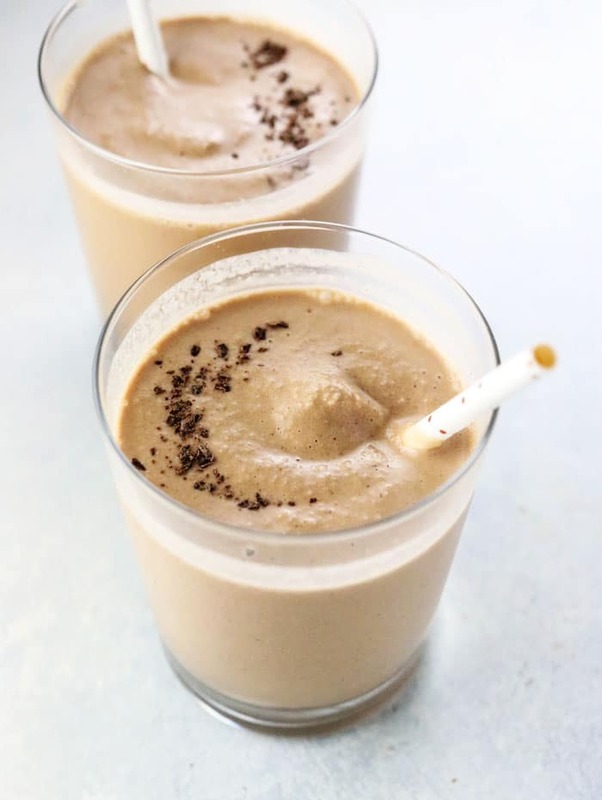 It will certainly satisfy that sweet tooth, hit every spot, and even better it is bursting with healthy goodness. Perfect for a post workout refuel, it is full of protein and good fats. 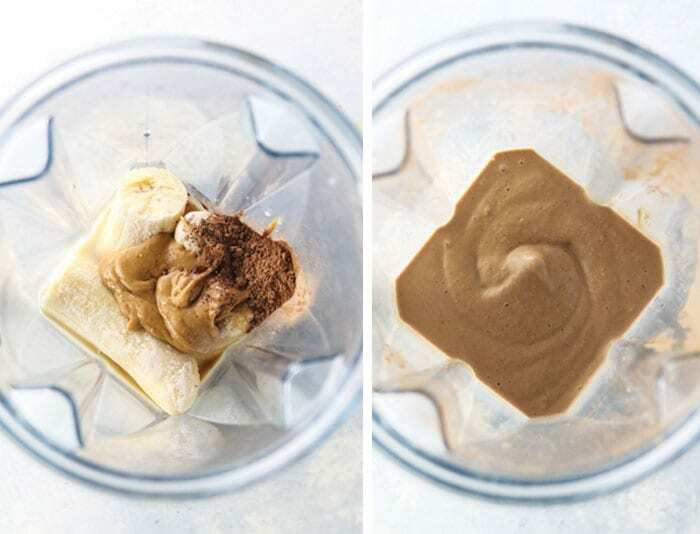 Combine all of the ingredients in a blender, and blend until smooth and creamy. Add a little more almond milk or water if needed.